Rewind to the start of 2019 when I took a break from Instagram to focus on exams and recharge my mind. 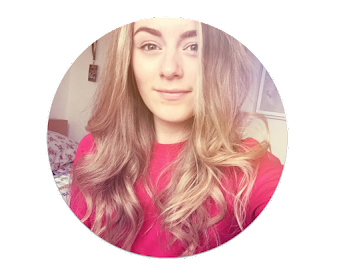 Now, quickly fast forward to February when I made my return to Instagram and realised that there'd been quite a few changes. Not only was the algorithm issue still waving its gosh-ugly flag, but all my fellow influencers were peppering #ad and #gifted all over the place. Of course, these hashtags didn't come as a complete surprise to me because, I had seen them floating around the 'gram for years - mostly on big-time influencers or celebrities - and even sometimes used them myself in case it wasn't quite clear that something had been gifted and, to be honest, usually for the pure purpose of being an honest writer with honest readers. 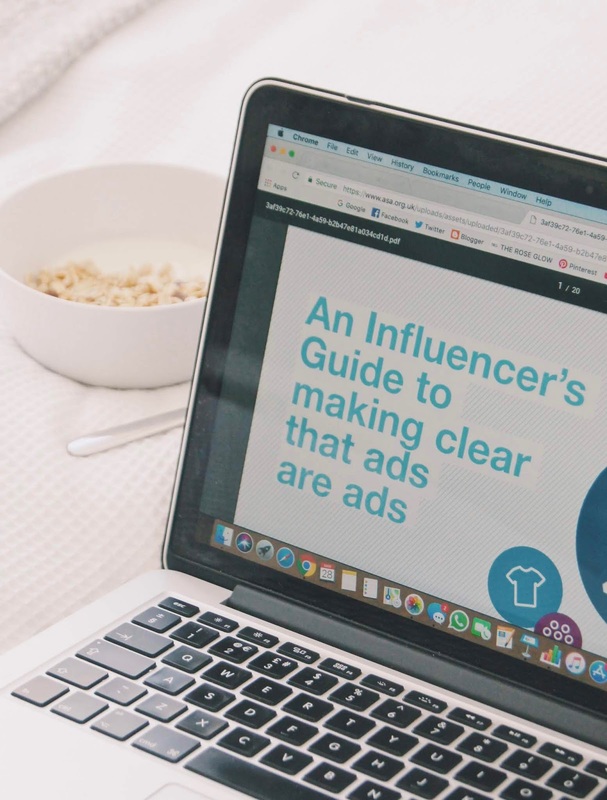 I swiftly began to realise, though, that as of March 1st 2019, including #ad (or something along those lines) on something that was a paid promotion was mandatory for influencers and, if the rule is flouted, there can be a hefty fine. ABC net put it brilliantly and discussed the idea of a grey area which I'm finding myself struggling to settle with on Instagram. This grey area comes from the whole '#ad' VS '#gifted' thing. Let's say a blogger is sent a skincare product by a brand and the brand purely ask for some coverage on Instagram Stories. But the brand does ask for use of a selected hashtag - let's say #brand. According to the ASA and CAP code, this is classed as 'control'. 'Control' means that the company are shaping the result of the content being created by you. 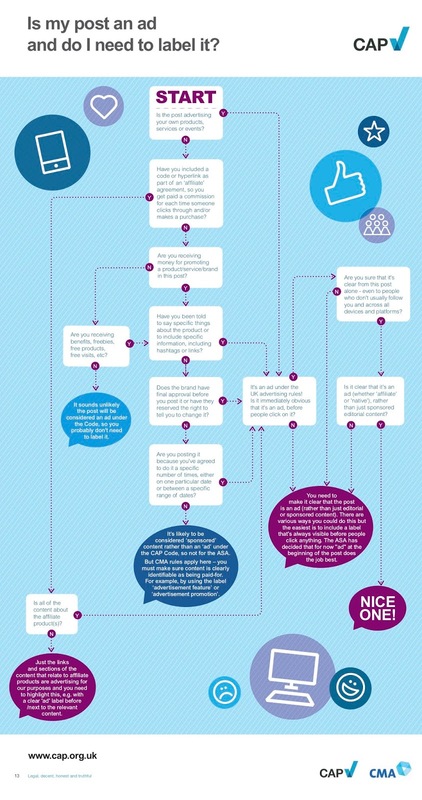 In this case, adding #brand means that they can categorise your content the way they wish. So here, the same applies if you're asked to write a blog post for a gifted product and include specific words - this is control. However, let's take my own example with my Instagram Stories of the Oy! Skincare products that I was gifted. Alongside the commentary in my videos, I constantly provided the hashtag #gifted. In this situation, I actually could have put nothing at all. And, in hindsight, I probably should have just popped the hashtag on their once or even just briefly mentioned it. This is because there was no brand control of this content. Those at Green People that contacted me simply asking to gift me products for a blog review meaning my coverage on Instagram Stories (alongside no suggested hashtags, words, or comments, nor specification of particular dates for publishing any content) were completely my own doing. In fact, for this content, I could have, even under the prying eyes of ASA, not mentioned a single thing about #gifted and certainly not #ad. But we do this, and I did it because I wanted to be honest and, frankly, I'm a very humble and proud blogger that jumps at the chance to share my gifted products with my readers. If you are also wondering what exactly you should be saying, my opinion would be to use #ad for anything according to the ASA standards and using #gifted for anything that has been gifted but with no control. In this case, you are purely using the #gifted for consumer honesty. 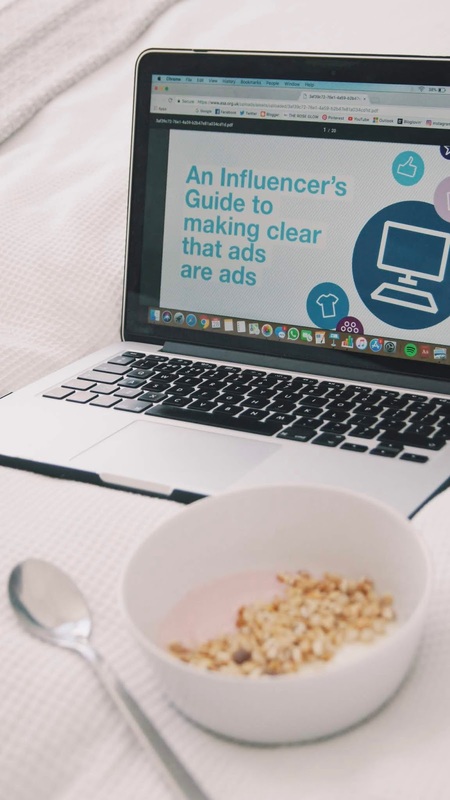 Learning about the Influencer Marketing standards in accordance with the Advertising Standards Agency has been something that I feel has helped me breathe a little easier when it comes to applying these hashtags. I'd completely recommend checking out the ASA website and learning about the CAP codes before you use these hashtags and to settle any worries. What are your opinions on the new #ad rules?